You can’t control many of the factors that contribute to high healthcare costs: expensive drugs, the cost of providers, rising insurance premiums. It may seem like there’s not a lot anyone can do, other than pay up. So, what can you do? Improve health literacy, or the ability to understand and act on health information. 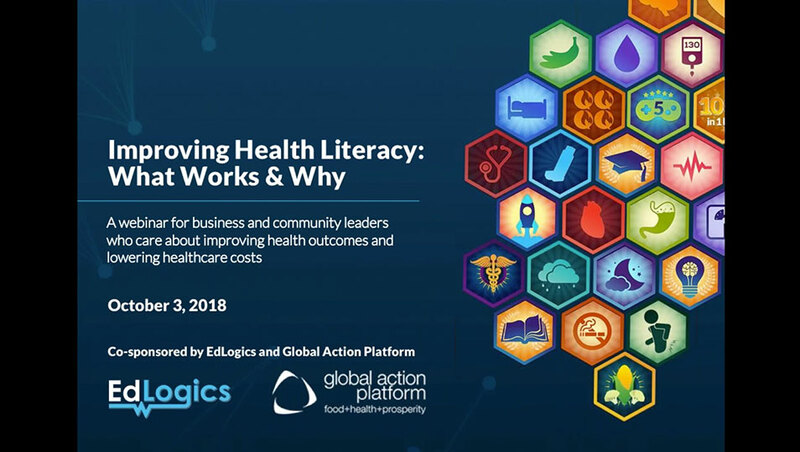 Watch and listen as health literacy expert Russell Rothman, MD, MPP (Vanderbilt University) joins gamification guru Brian Primack, MD, PhD (University of Pittsburgh) to discuss real-life strategies to improving health literacy. Watch now to learn more.